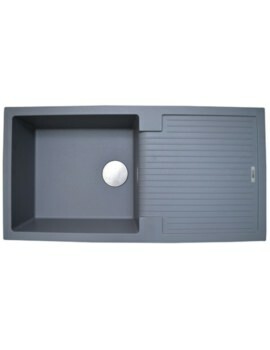 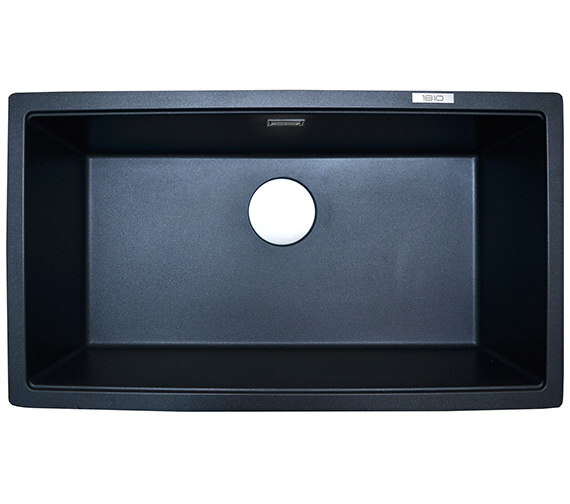 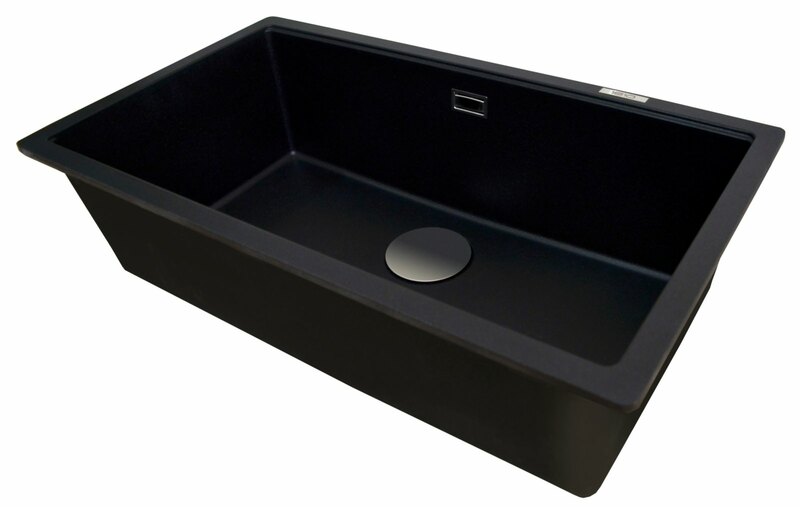 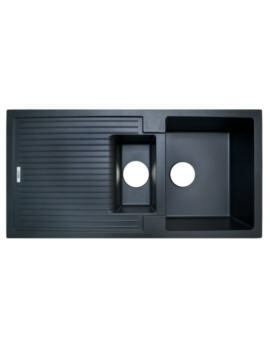 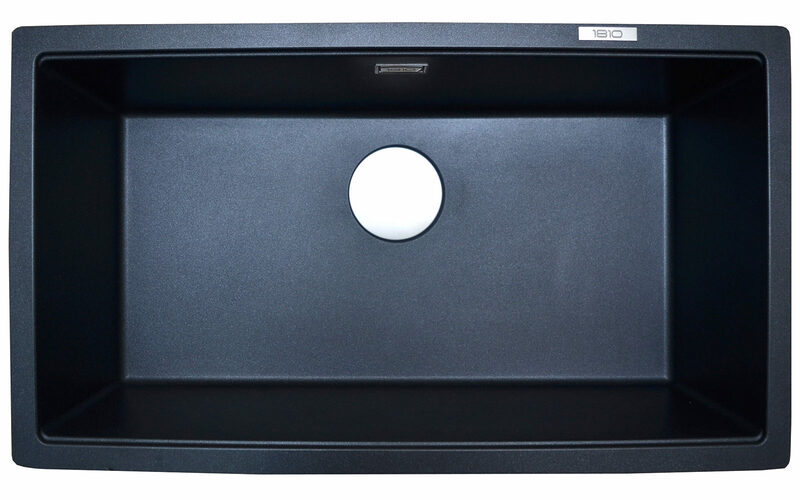 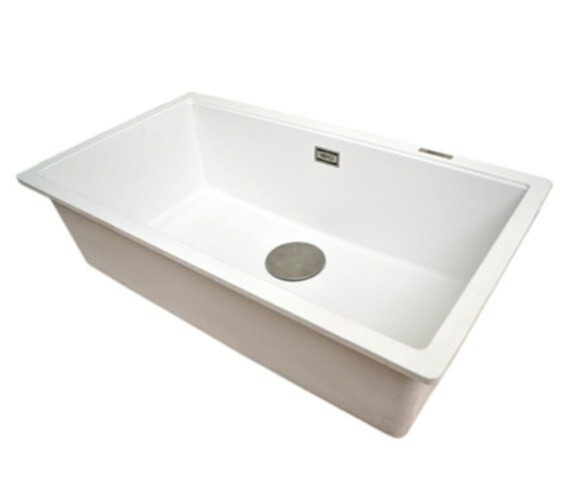 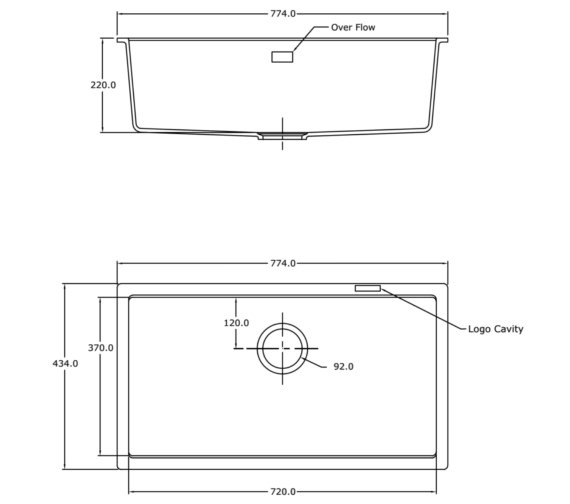 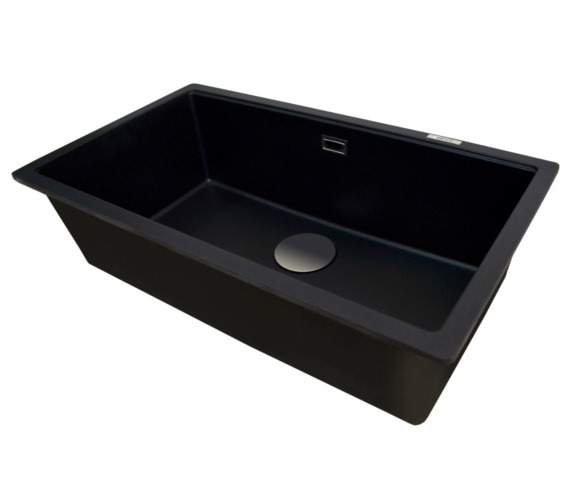 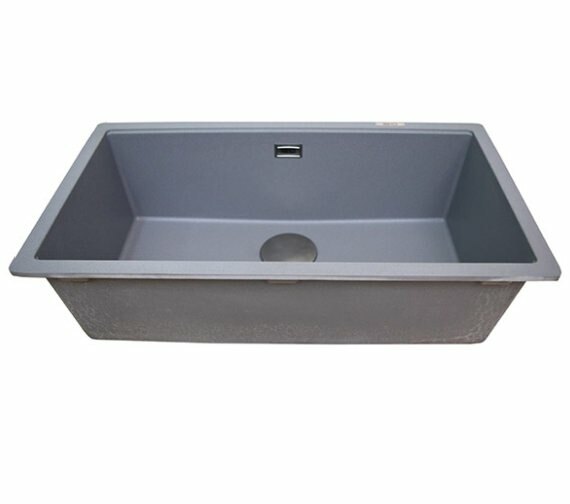 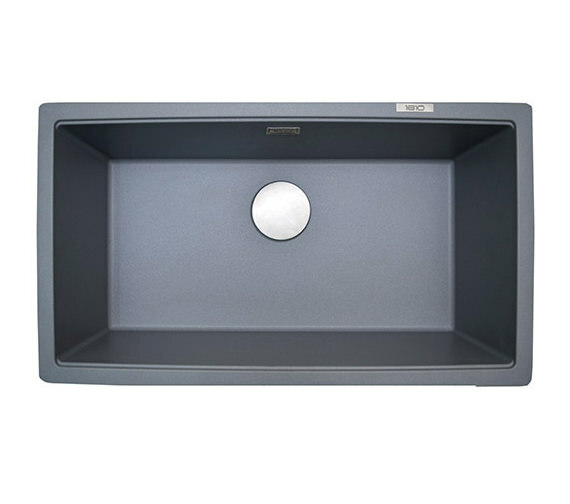 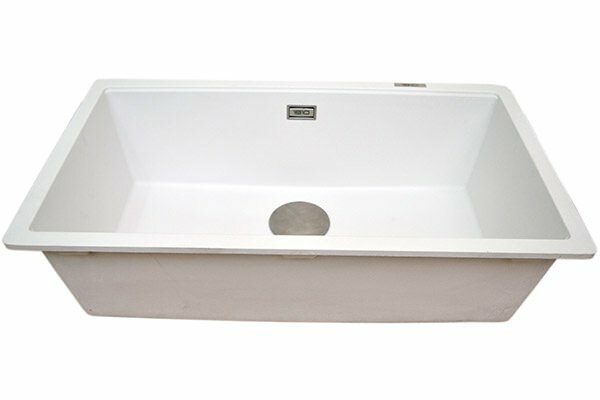 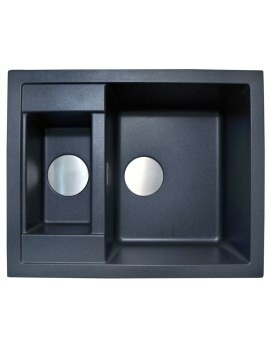 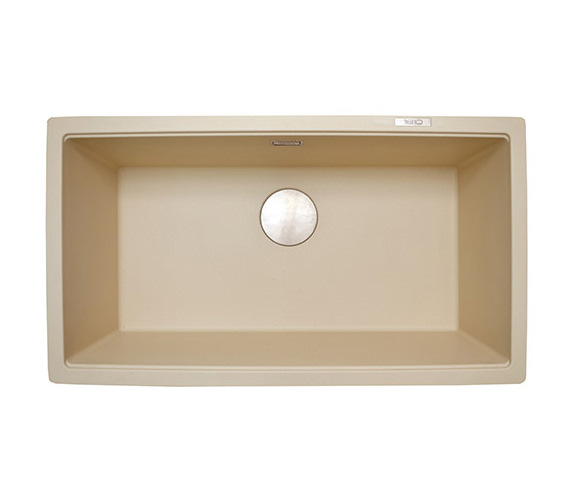 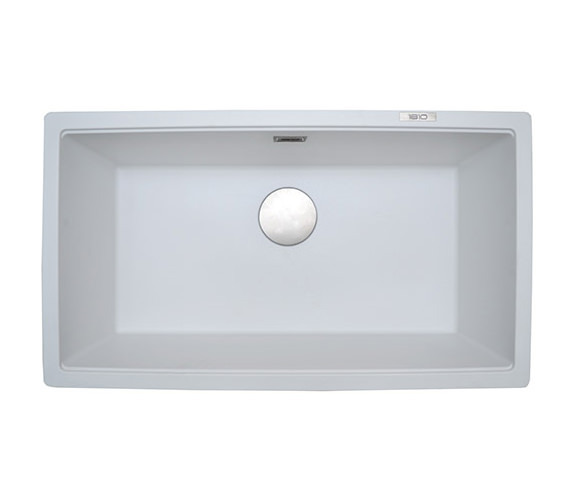 The 1810 Company Cavauno 1.0 Bowl Undermount Sink is made out of the durable material known as Purquartz. 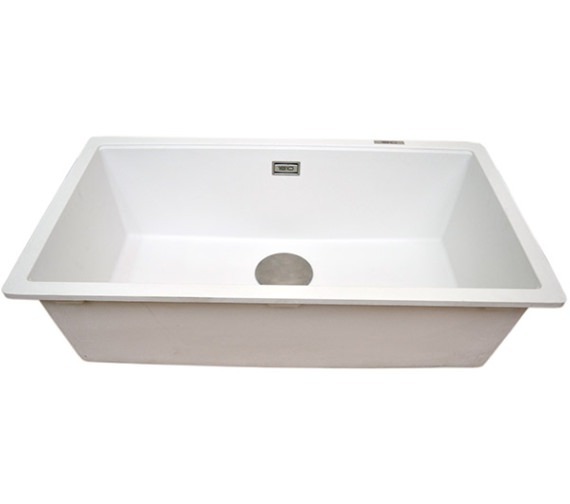 This material is made up primarily of 80 per cent natural Quartz particles which ensure its durability. 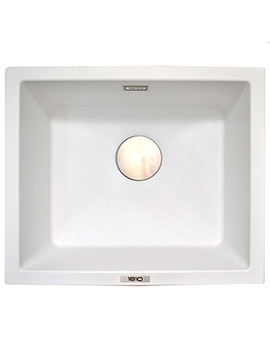 Its crisp white colour promises that it will be able to fit into any sort of kitchen decor, no matter what the colour scheme might be. 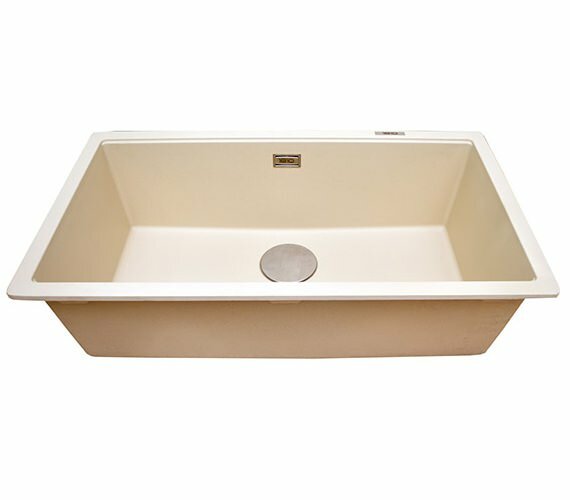 It is able to resist high temperatures of up to 230 degrees Celsius, straining from any food as well as damage from impact. 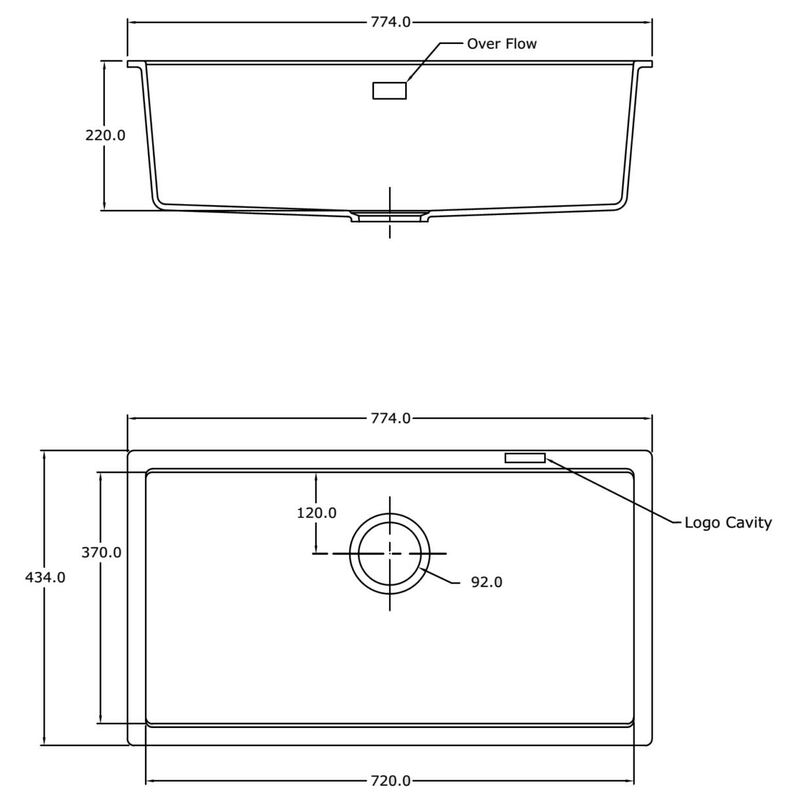 It measures 774 millimeters in length by 434 millimeters in width. 75 years of guarantee from the manufacturer.